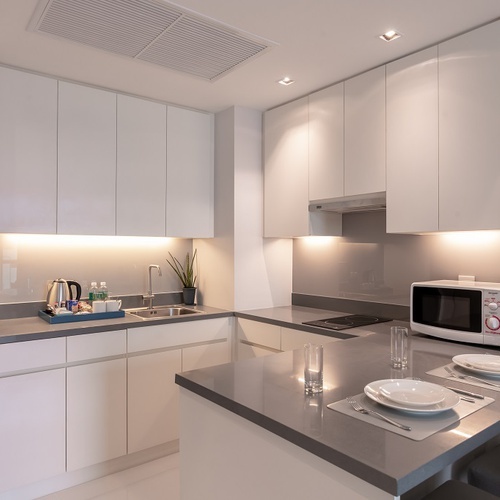 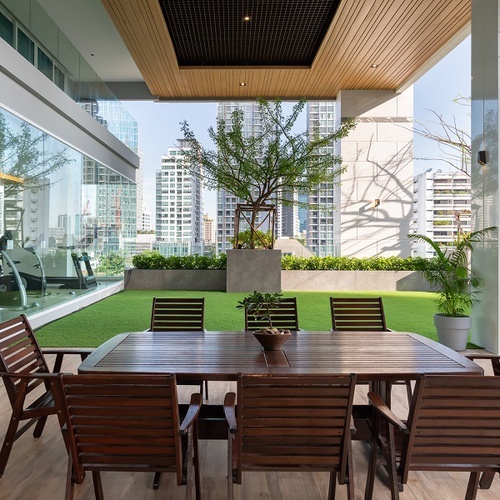 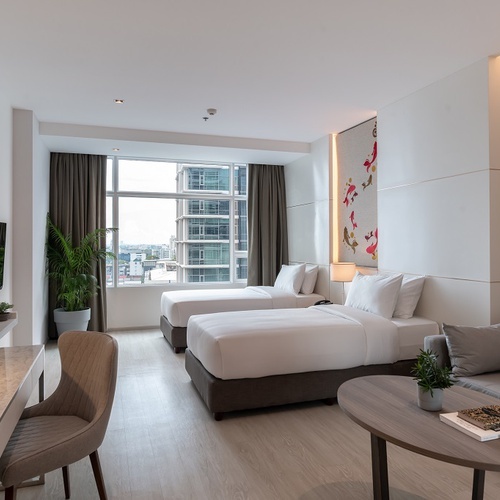 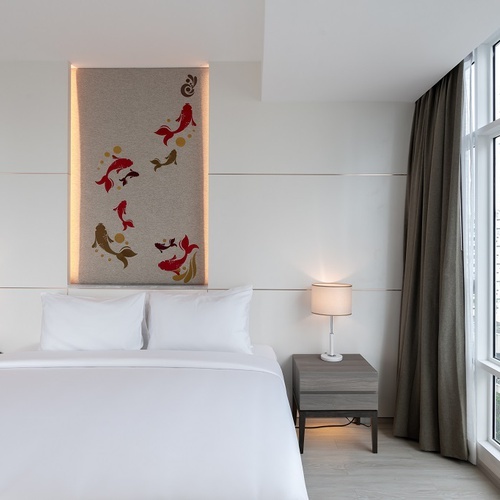 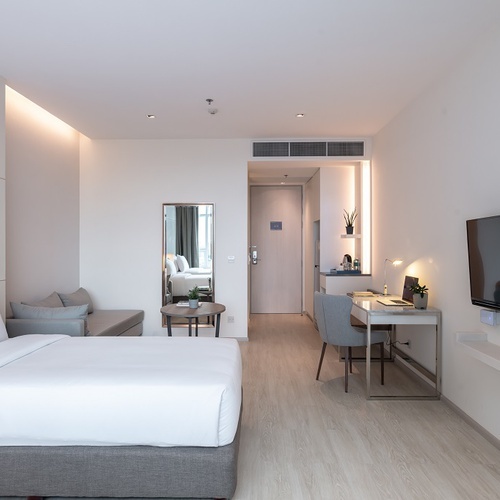 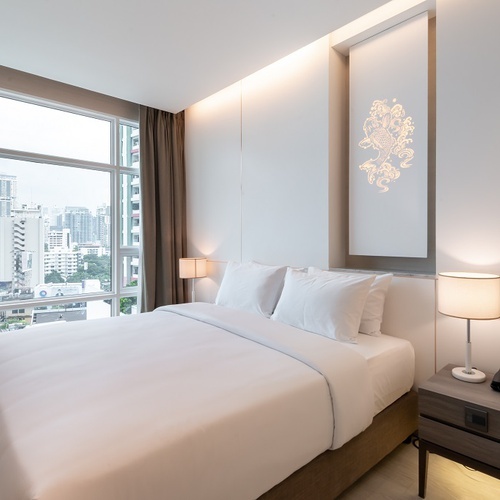 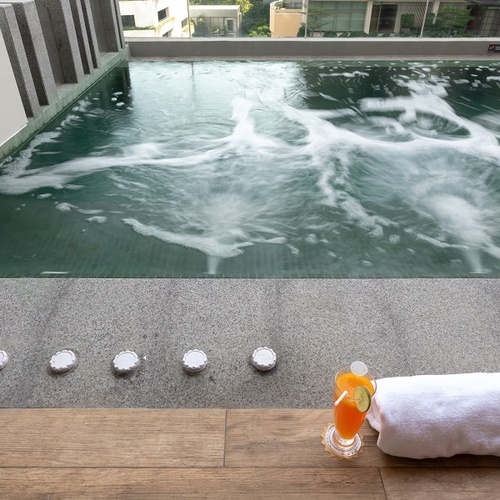 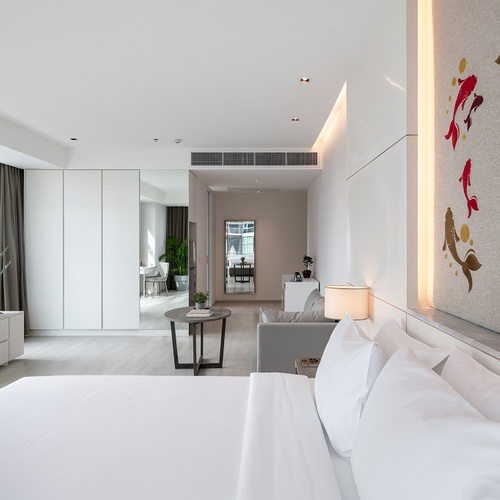 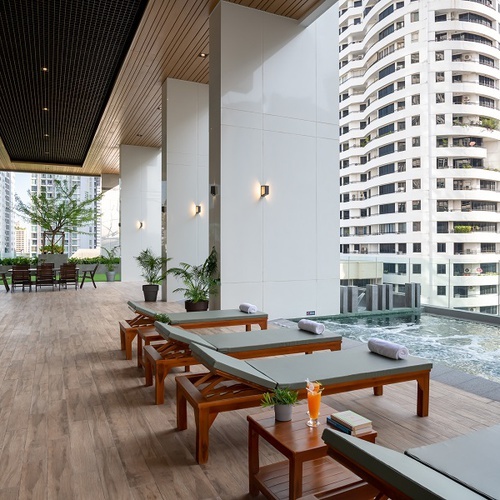 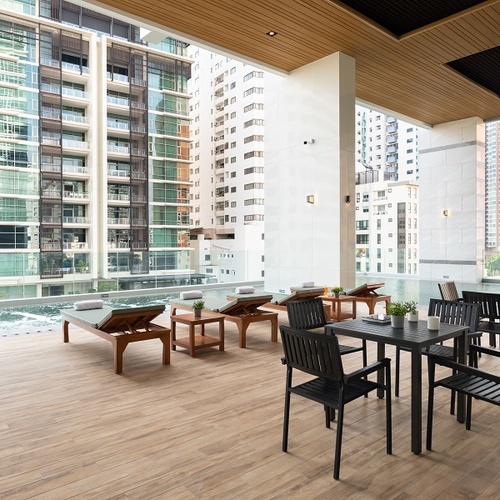 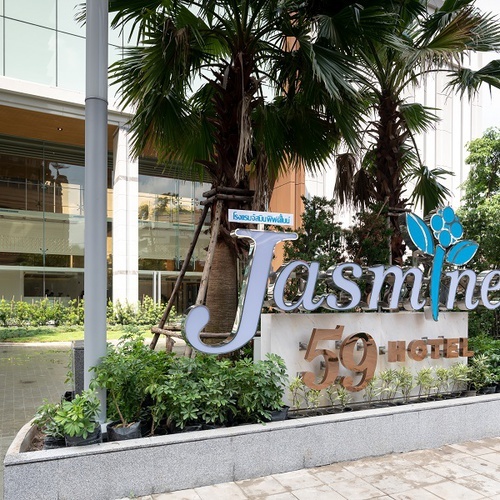 Looking to book your holiday at the Jasmine 59 Hotel in Bangkok? 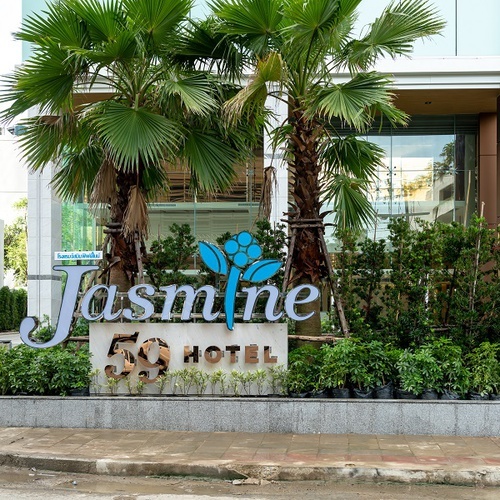 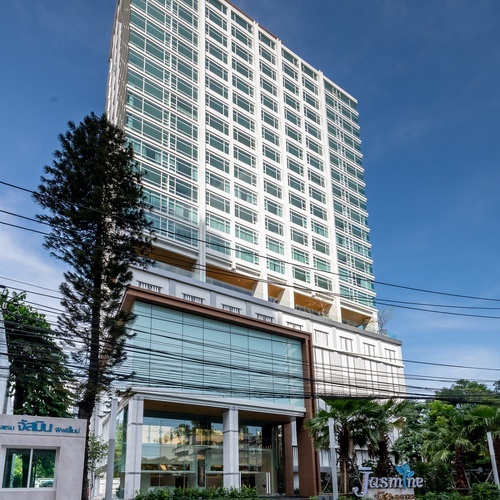 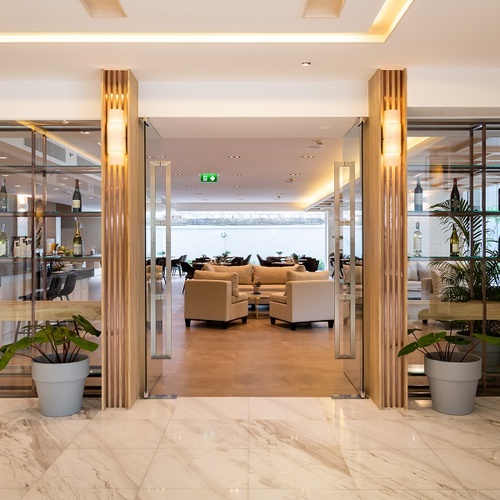 Why not get to know what awaits you on your holiday to our 5-star hotel from the comfort of your own home by checking out the Jasmine 59 Hotel’s photo gallery. 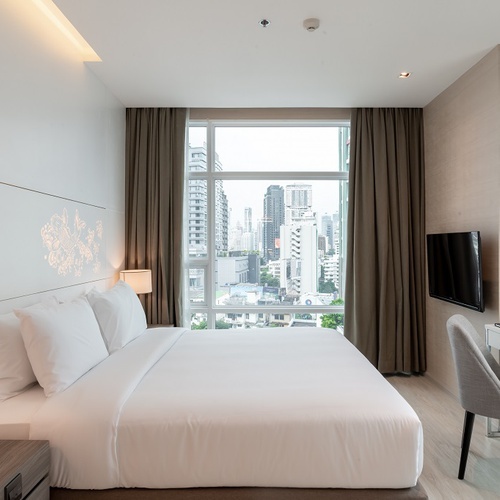 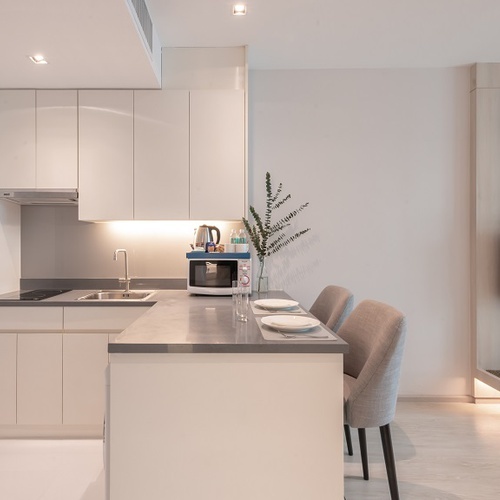 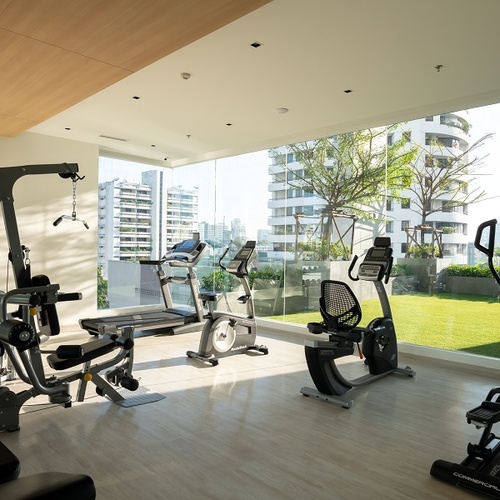 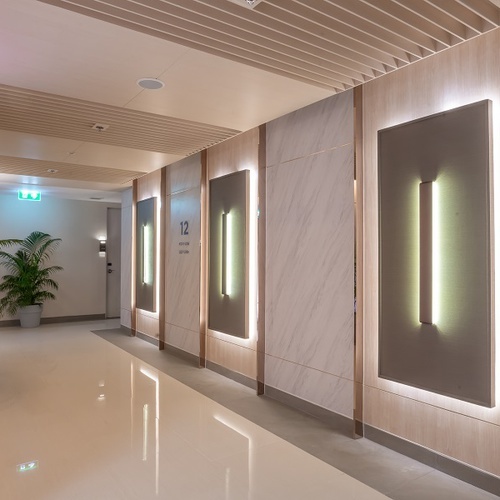 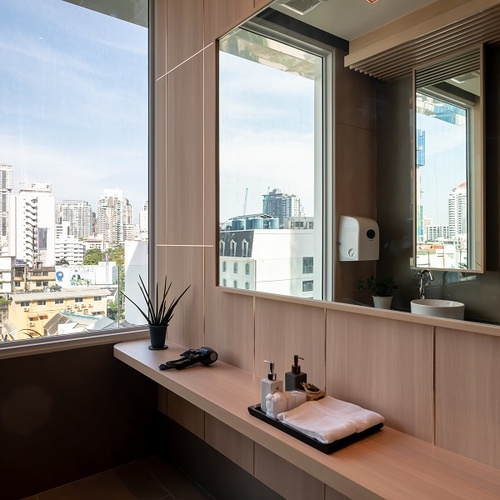 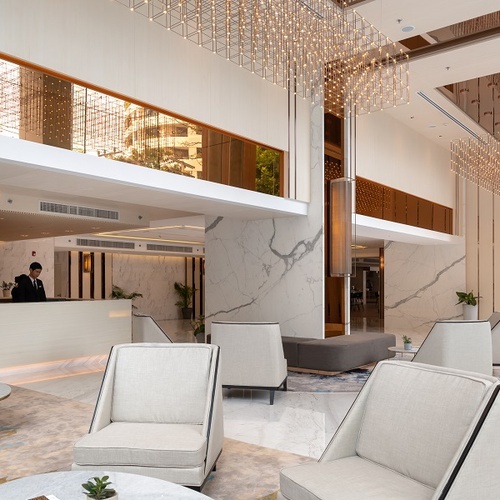 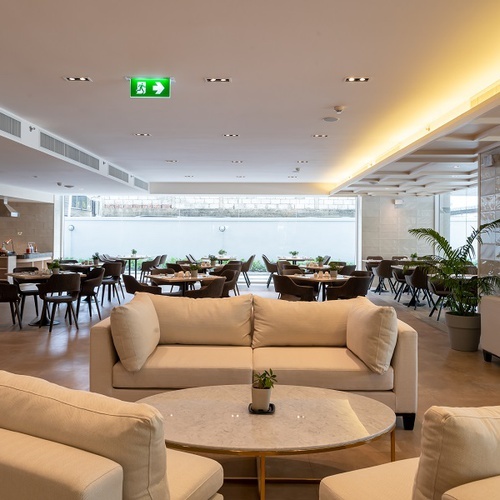 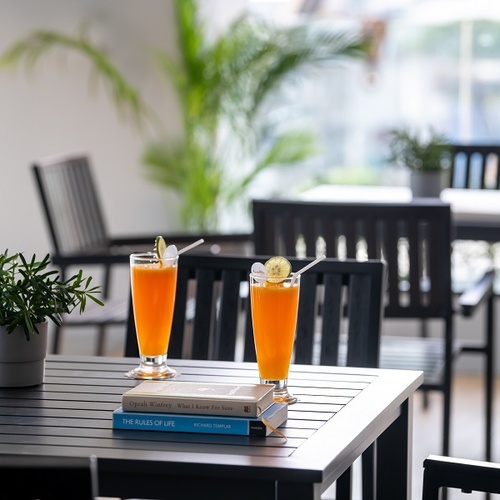 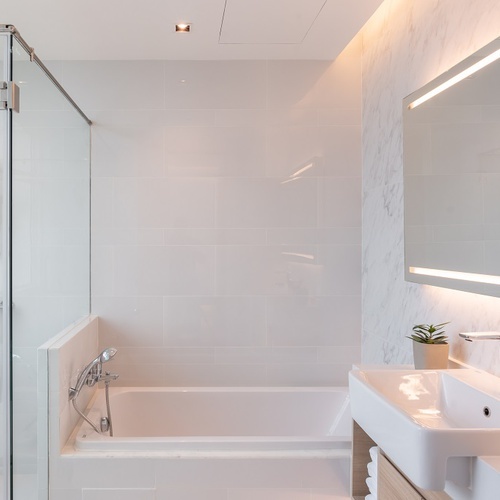 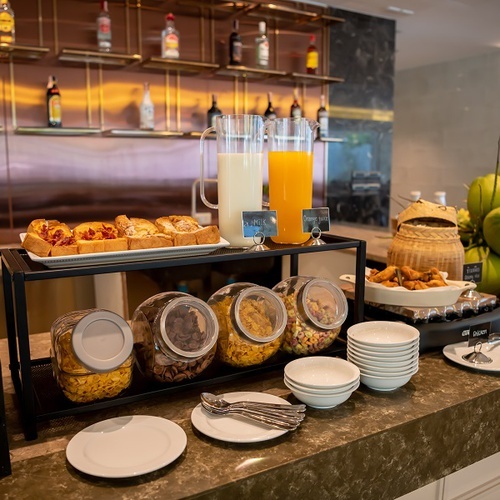 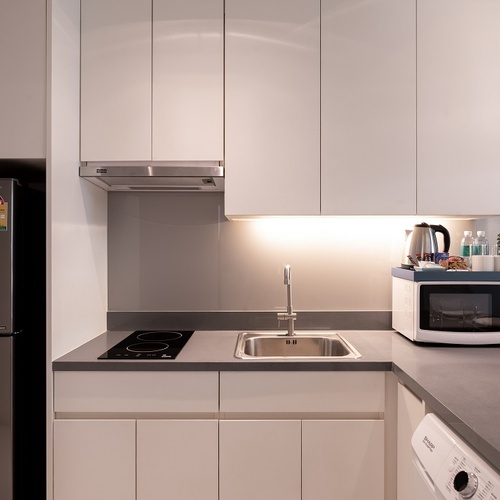 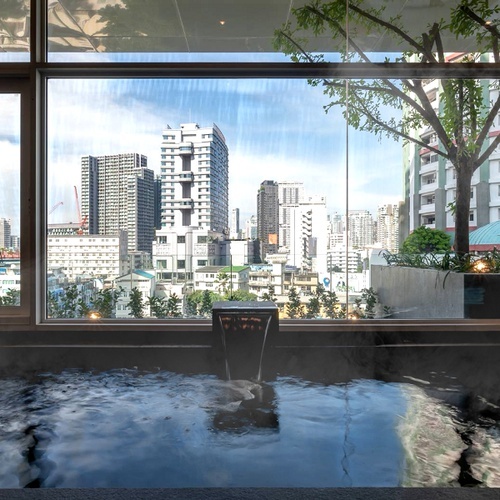 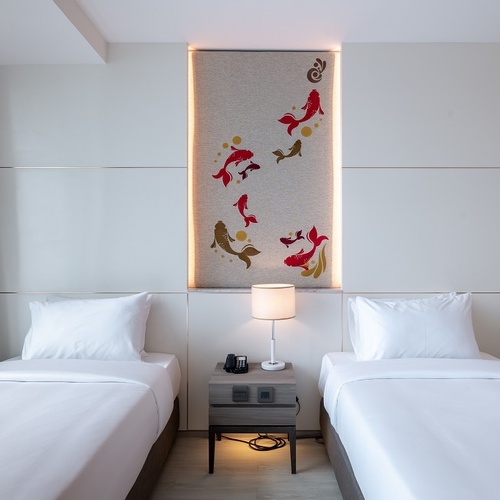 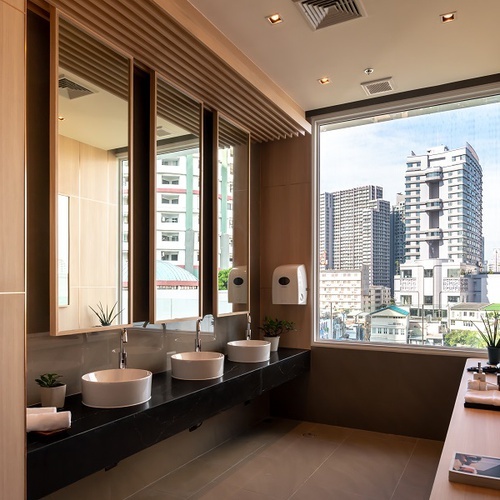 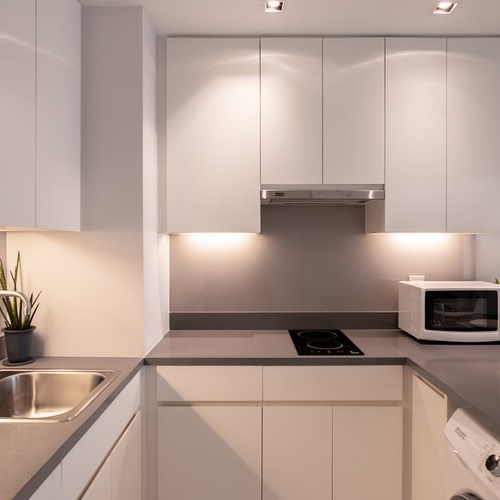 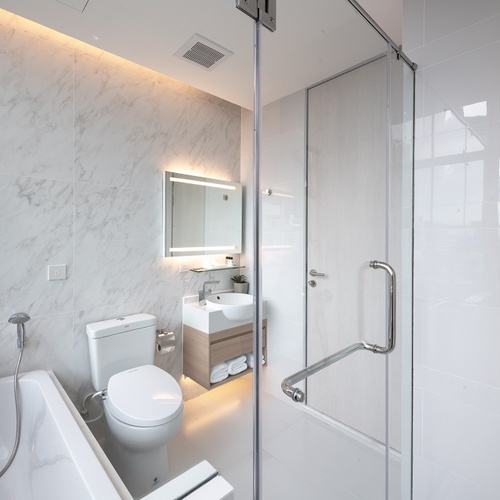 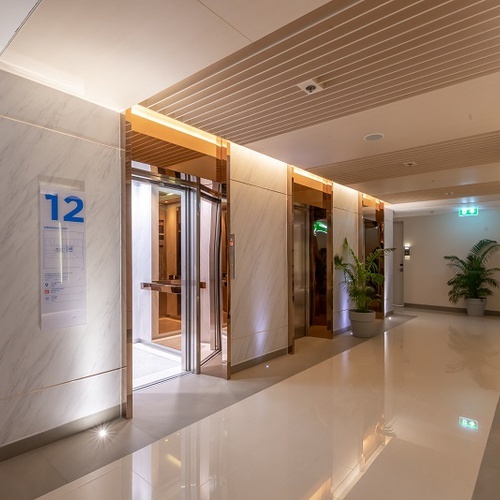 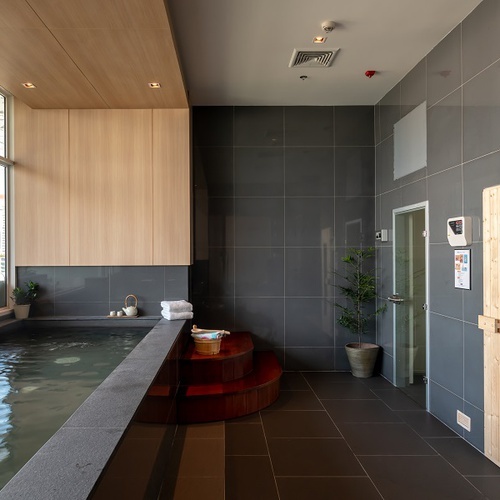 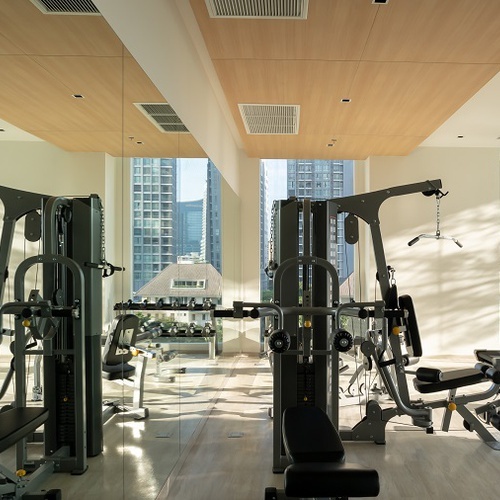 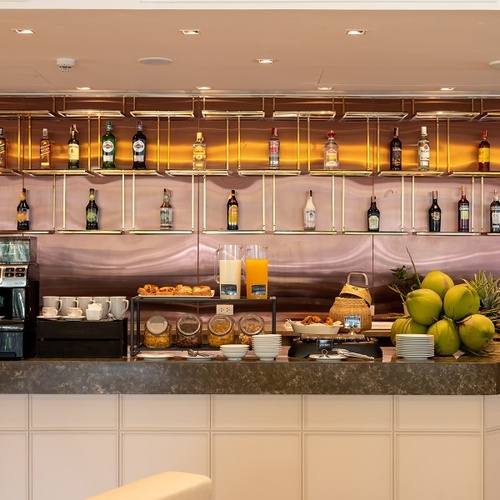 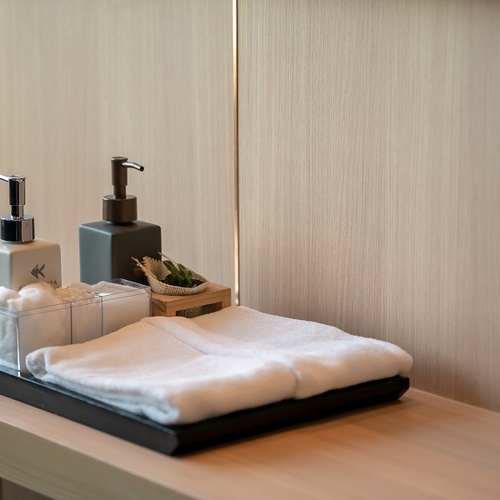 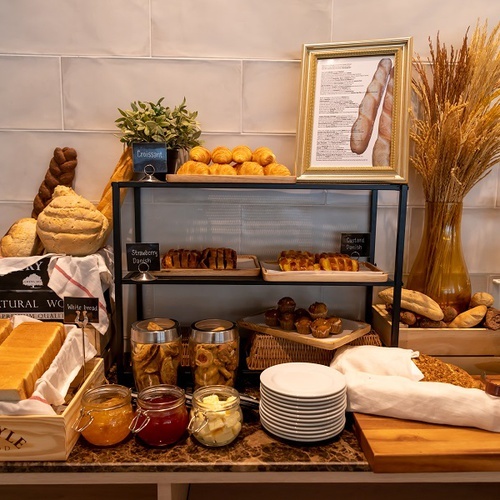 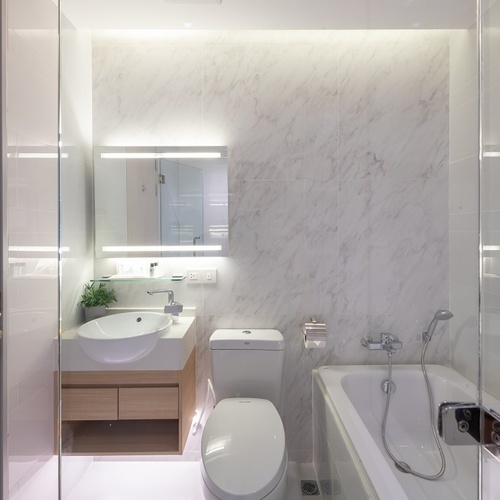 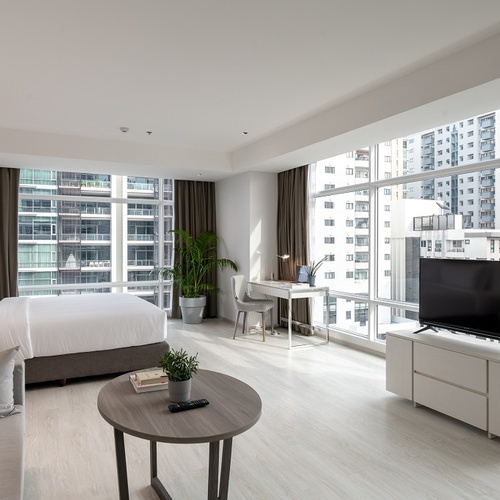 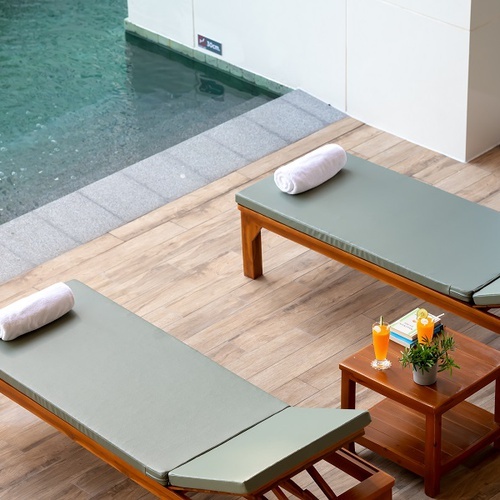 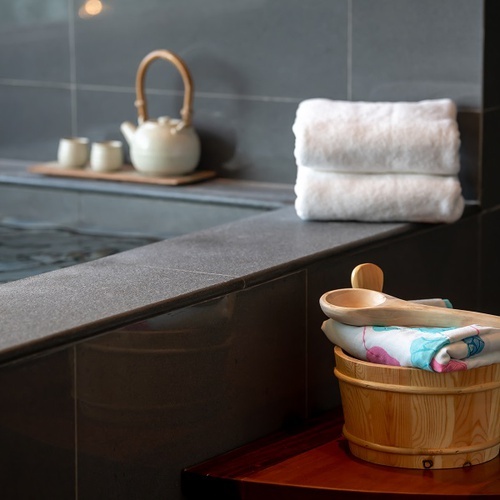 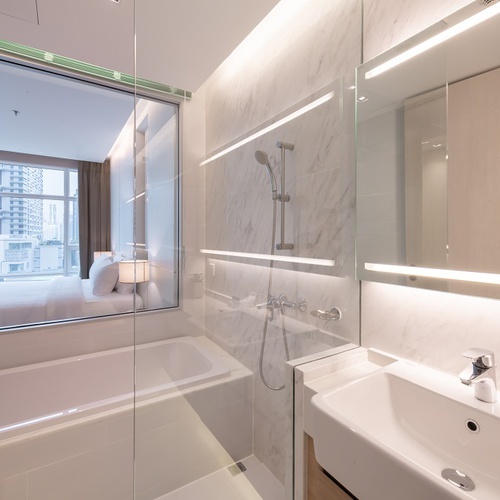 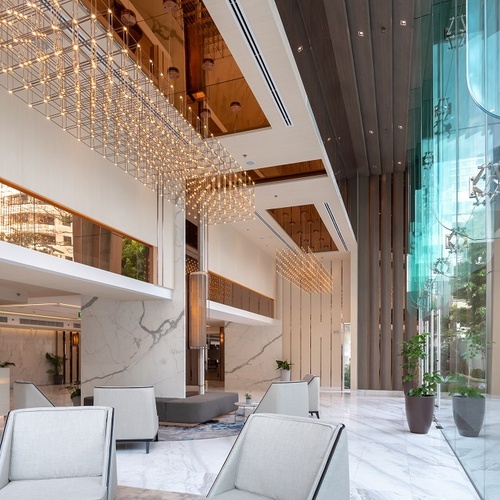 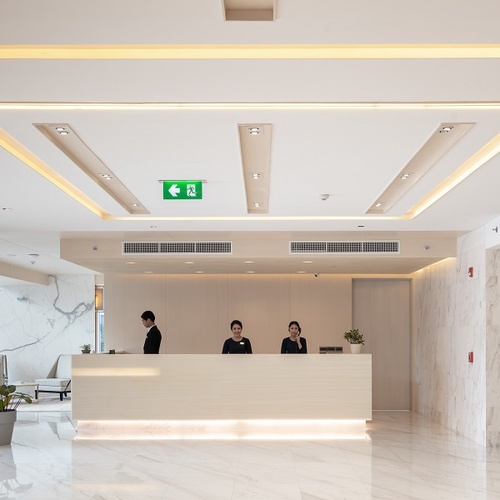 Here you can browse through a large selection of high-quality images, meaning you can discover each and every luxurious secret that this 5-star hotel in the centre of Bangkok has to offer and let us whet your appetite for what awaits you.